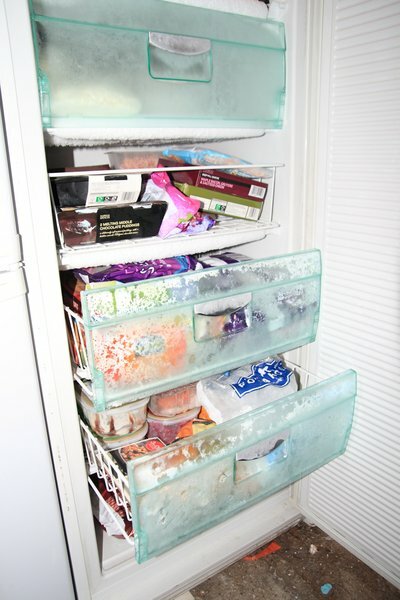 Besides the fact that the fridge can save you money and time by keeping things cold (and frozen), having one break down can cause untold havoc in your life. Where is the best place to have your fridge repaired in Adelaide? For the fridge that needs more attention, Abbotts Refrigeration are the people to call. They have no call out fee and will call when they're on their way. Excellent service. Abotts Refrigeration - awesome service! I believe the best refrigerator repair company is Abbotts Refrigeration. Apparently Warradale Appliances is a good place to contact! +1 for Apparently Warradale Appliances. Have you watched the Wimbledon Championships in London? Do you believe trendy diets work?